Explore the development benefits of 1 to 1 attention in one of our private lessons. Being out on the ice is great, but being out there this much is just plain silliness! From mullets to ankle draggers, we’ve coached them all! Goals, Apples and PIMers: the sheet never asks how you got on, so long as you’re there. 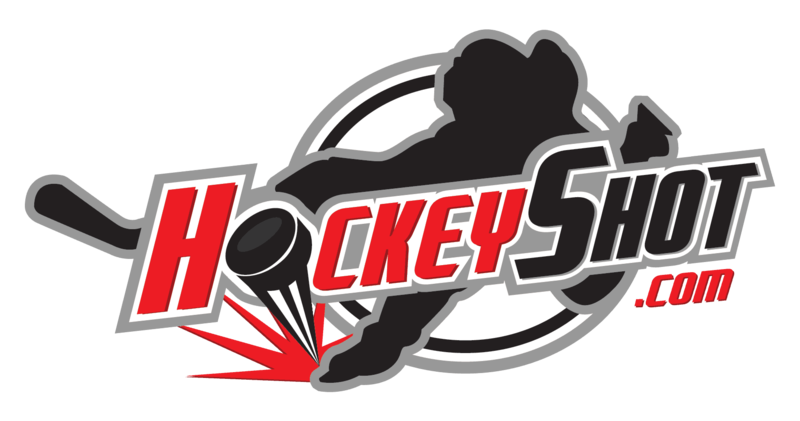 It’s been a hot summer so far as Summer Camps are about to start, the Toronto Hockey Season is behind us all, we wish everyone the best whatever your summer plans may be. So our Summer Hockey Camp does have a few spots left. Before you know it cottage time, soccer, baseball & all that dryland training will bleed into the passion of wanting to carve the ice again. 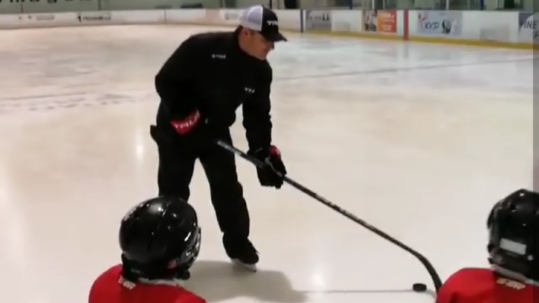 Of course be sure to check out our Hockey Store for off ice skills products to stay sharp in the basement or driveway for July, August and beyond. For the parents who are planning to give their kids that competitive edge going into fall 2018 then enrolling in our 2 or more weeks of our Summer Hockey Camps is the answer! 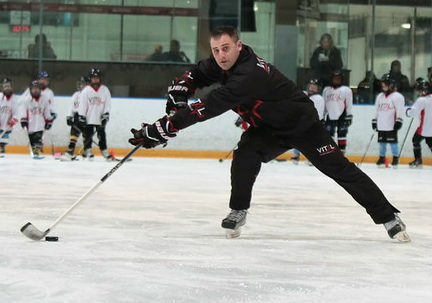 Vital Hockey Skills offers extreme edge-work, strength and agility for forwards and defense in various Hockey Camps at Sports Village in Vaughan, ON – All out of town and Toronto Area Hockey Players are welcome to Register for any of our Hockey Camps. A closer look into the beliefs that keep us developing great players every season. 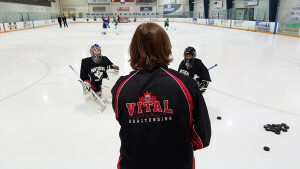 Wondering when our camps are scheduled or what instructor availability is? We appreciate anyone that trusted in our development! A small collection of our best media appearances the last 16 years.